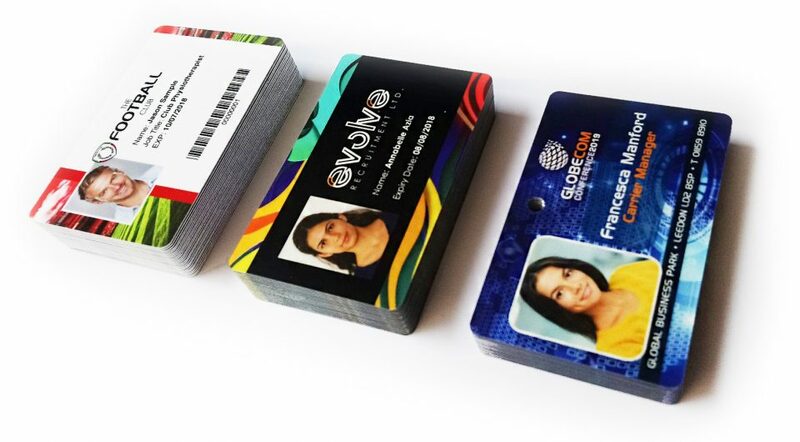 If security matters to you, raise your game with the power of our Plastic Photo Identity Cards. They’re durable, professional and a worthwhile investment in any business. Our Plastic Photo Identity Cards are produced using the latest in digital print technology, the identity part of the card (be it an image or text) is an integral part of the base card, it is printed in sheet format then laminated and punched into individual plastic cards. This means that not only is the ID print of the same high quality as the background print, it is also safely protected behind the PVC laminate preventing the imagery from fading or wearing away over time. Additional features such as magnetic stripe, hologram or Braille can be applied to your plastic card for extra added security. With clients like Kleeneze and Everton FC choosing our plastic ID cards, you’re in good company. Interested in less than 100 ID plastic Cards? Not a problem. 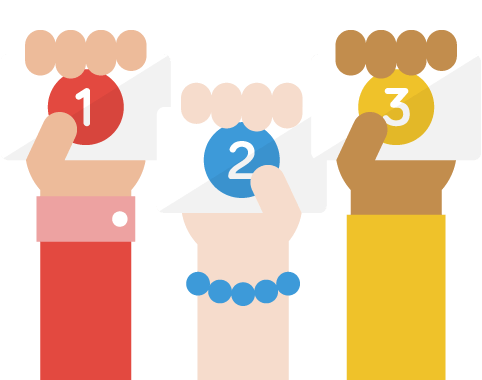 Our sister company The Plastic Card Factory makes it super simple for you to order custom plastic ID cards in three simple steps. Click the button below to order your ID Cards online. To receive prices on orders over 100 cards please contact our sales office on 01744 815475 or by email at sales@companycards.co.uk with your ID Card requirements. “Englandfans, the official supporters club for the England football team is glad to praise the service given by Company Cards. Their customer service is exemplary and is epitomised by their clear and punctual communication. The standard of the product is very high and meets our needs perfectly” John Stantley, Customer Relations & Englandfans, The Football Association.